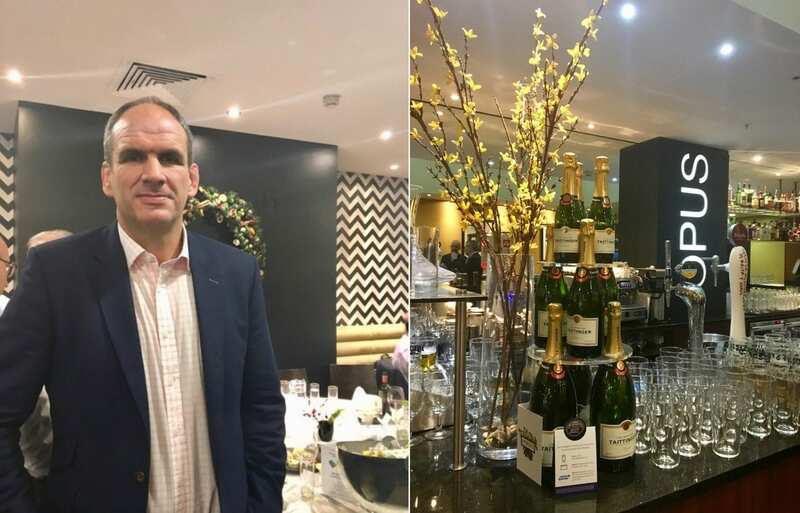 We were delighted to host a select group of our clients at the Opus Restaurant on Friday for a lunch with sporting legend Martin Johnson CBE. With a career spanning 16 seasons that saw him captain England to victory at the 2003 Six Nations Grand Slam, Martin is widely regarded as one of England’s greatest ever players. At our event, Martin was joined by Scottish broadcaster and former international rugby player, Ian Robertson. 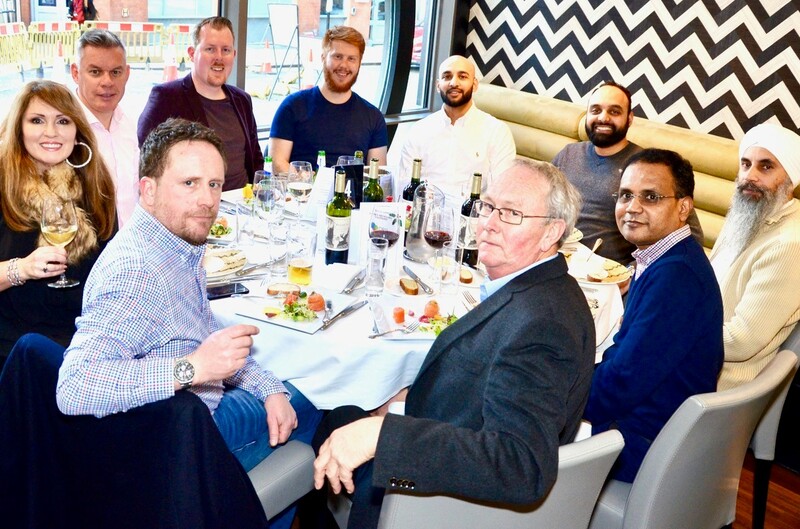 Our guests enjoyed a beautiful lunch and had the chance to hear some of the stories and anecdotes from Martin’s years in the sport, followed by the chance to network with other like-minded investors and our investment consultants. This was a great opportunity to thank some of our clients, particularly those who are rugby enthusiasts. We’d also like to take the opportunity to wish our guests and all of our clients a happy festive break and a prosperous new year. 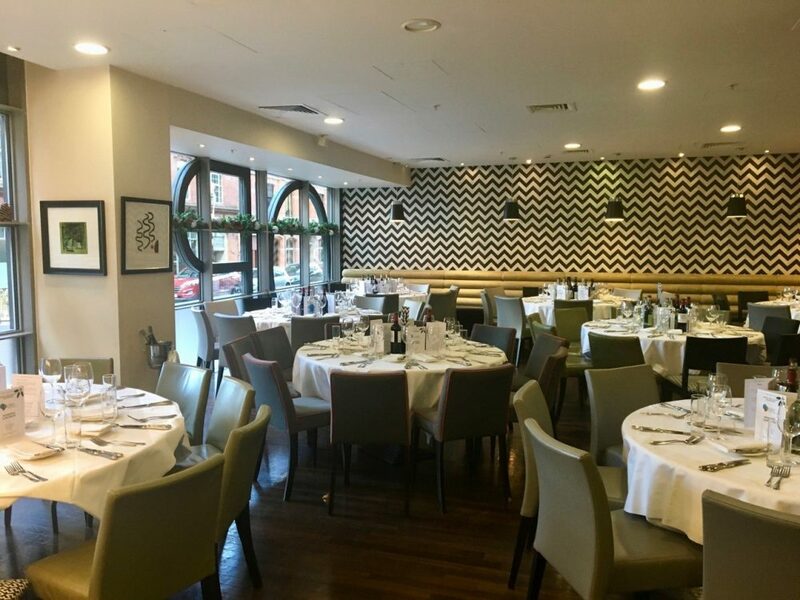 If you’d like to find out more about the SevenCapital Events Programme, please click here.